Owing to our experts and rich industrial knowledge, we are keenly successful bin presenting Caralluma Fimbriata. We offer these at reasonable rates. Caralluma Fimbriata Extract (cactus) from India. In India it grows wild and is often used as a border in gardens and as a roadside shrub. It is also found in the wild in Africa, Saudi Arabia, Canary Islands, Afghanistan, and Southern Europe. Caralluma Fimbriata is a succulent plant (cactus) from India. In India it grows wild and is often used as a border in gardens and as a roadside shrub. It is also found in the wild in Africa, Saudi Arabia, Canary Islands, Afghanistan, and Southern Europe. We are the leading provider of an optimum quality range of Caralluma Extract. 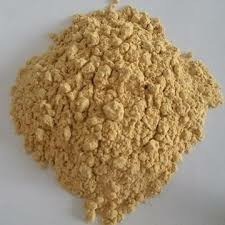 Our provided extract is well-processed under the guidance of our highly qualified professionals using the latest processing techniques. 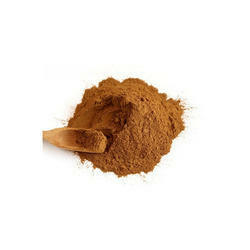 Offered extract is available in different packaging options as per the variegated demands of our precious clients.